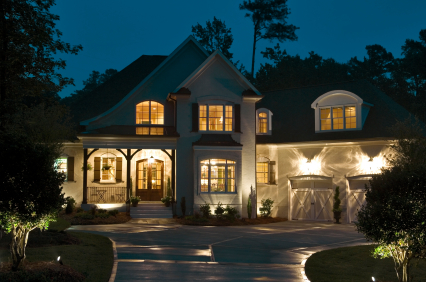 Here you can search all new builder homes and new communities. You can search by map or criteria or both. 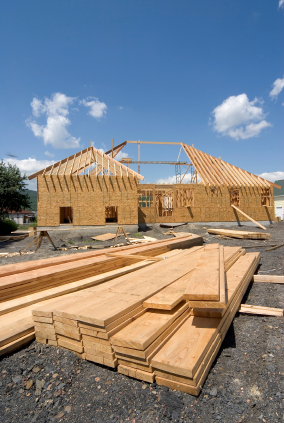 Most builders include floor plans and community amenities. Looking to upgrade from your current home? 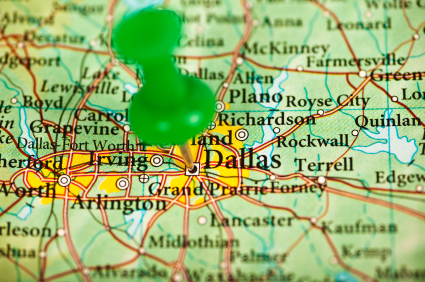 Here you can find 100's of distinctive homes located all over the North Texas area. Here you can search for any type of property for sale by simply drawing a polygon around the map area you are interested in. Can also be used with other criteria. .